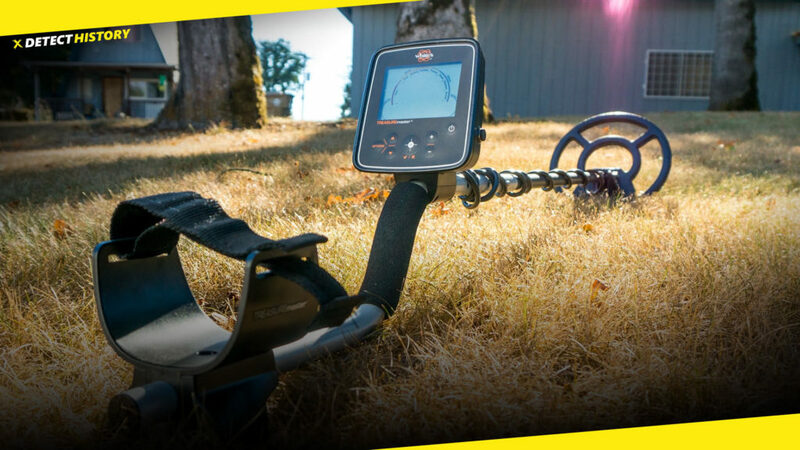 Home › BLOG › FINDS › Metal Detecting Halo Effect: Real or Myth? 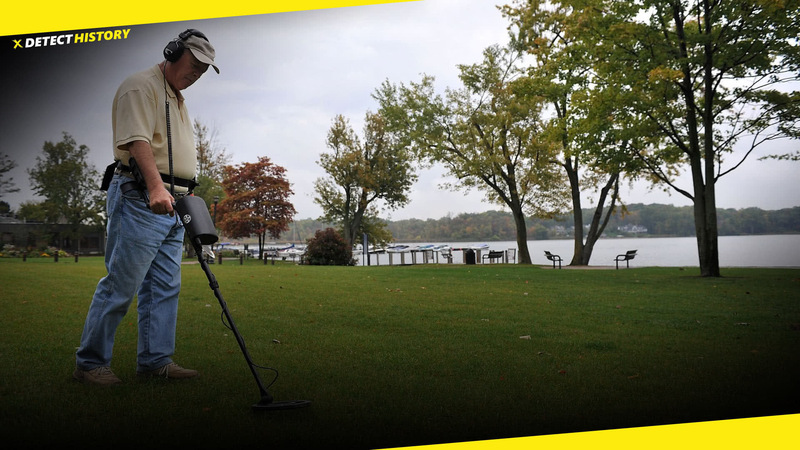 There is a long standing debate between seasoned metal detector hobbyists over the topic of the Halo Effect and whether it is a real phenomenon, or if it is just made up by metal detector manufacturers. The Halo Effect supposedly causes an undesirable target (i.e. junk iron) to appear to be a desirable target (silver). A possible scenario follows: While using a detector with iron discrimination turned on, the detector alarms with a repeatable silver signal. However, the good solid signal unexpectedly disappears after the hole has been dug to retrieve the silver target. Where Did the Silver Target Go? We all know that iron or any other ferrous target that resides in the ground for long periods of time begin to oxidize (rust). Proponents of the Halo Effect in metal detecting believe that excessive target oxidation, or rusting, causes a chemical change in the soil around the oxidized target. This chemical change in the soil causes an increase in perceived conductivity of the target (i.e. the “target” now consists of the actual rusted piece of metal and the oxidized soil surrounding the rusted piece of metal). This perceived conductivity change tricks your metal detector into thinking the target is a non-ferrous object of high conductivity. The Halo Effect disappears upon digging the target because the oxidized soil is removed from the hole. In the above scenario with iron discrimination turned on, the signal would be lost because now the detector would be detecting a true iron signal, not a masked silver signal due to the Halo Effect. If the hobbyist was detecting in all metal mode, the silver signal would have changed to an iron signal. Opponents of the Halo Effect do not believe that a metal detector coil can detect the oxide of metals in the soil. They believe the Halo Effect is just an excuse for the imprecision of the metal detector being used. Opponents believe that if the oxide of metals in the soil could be detected, hobbyists would be digging everywhere any detector user before them had dug a target. 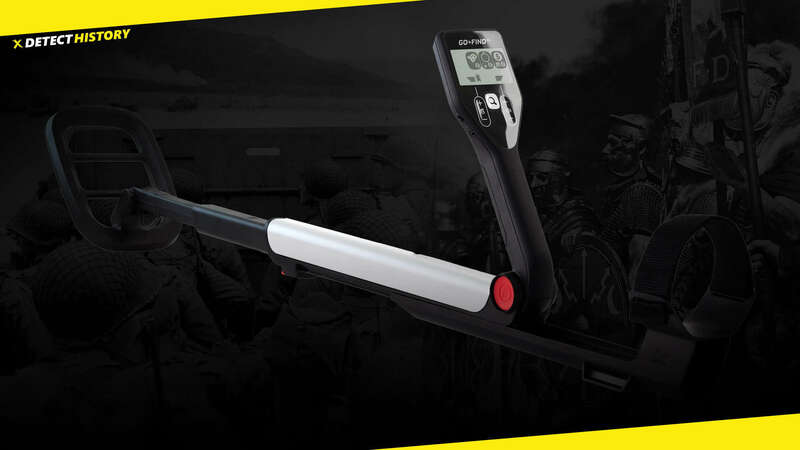 They believe that the Halo Effect is one of the biggest scams in metal detecting history because the detector manufacturers can capitalize on the hobbyists’ fear of missing targets due to the alleged Halo Effect. 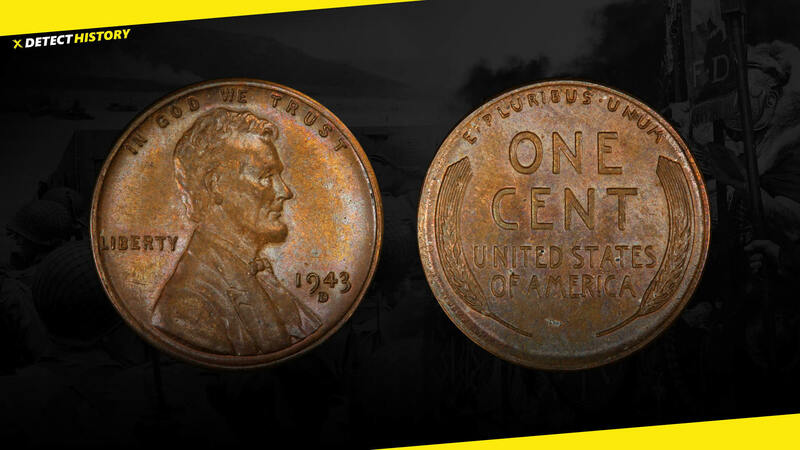 Have you ever dug a silver or nonferrous target only to find a rusted piece of iron? Do you believe in the Halo Effect, or do you think it is just a myth?